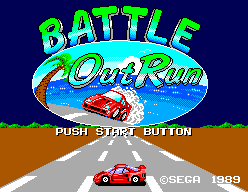 Battle Out Run - Games - SMS Power! 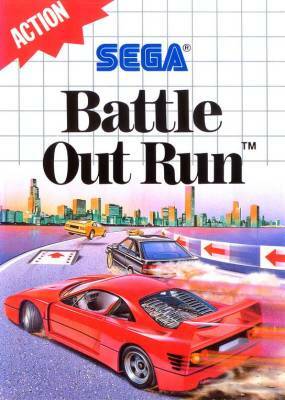 And accelerate into a coast-to-coast feat of stamina, wits and coordination in the heart-pounding sequel to Out Run™. 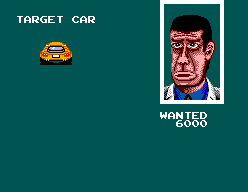 Chase down and capture eight of the fastest, nastiest Syndicate baddies on wheels. Strap yourself in and grab hold of the wheel. 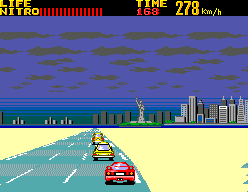 And get ready to smash, crash and bash your way to glory.